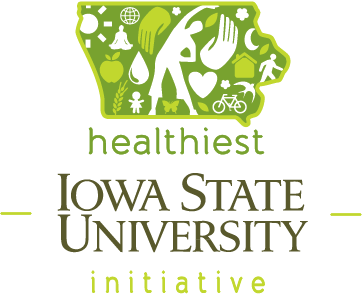 Volunteers are needed to chalk the walking routes around the ISU campus on the evening of October 7th. This is an easy and quick way to earn credit for volunteering which is required to maintain Ambassador Status. Chalk will be provided along with maps showing where to mark the routes. Meet outside the Memorial Union at 5:30pm on Tuesday, October 7th and fill out the form below to sign up and receive credit.